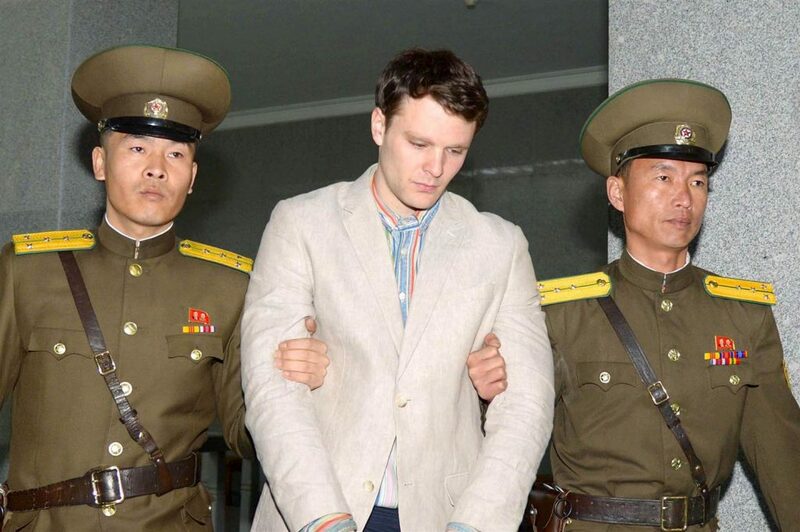 In January 2016, an American college student was detained in North Korea on charges of “hostile acts” against the state. 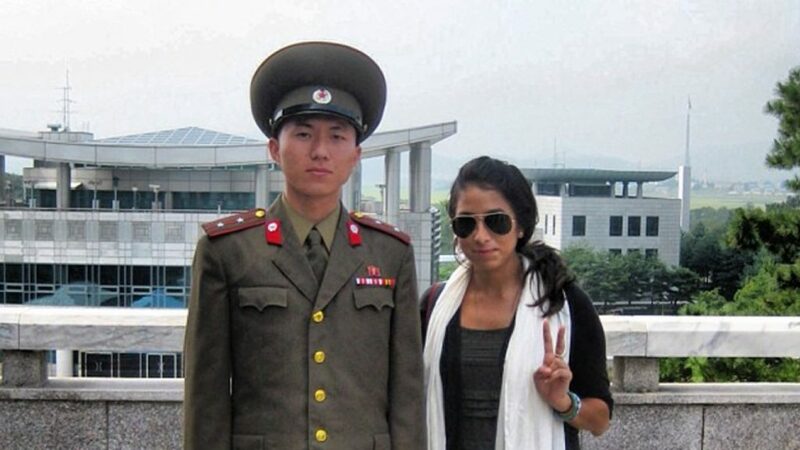 The student was just leaving the country after a five day guided tour approved and monitored by the North Korean government. But although the US has long discouraged travel to North Korea, roughly six thousand Westerners reportedly visit the country every year. So we wanted to know, how can you get into North Korea? Well for Americans and many other nationalities, traveling to North Korea is no easy task. 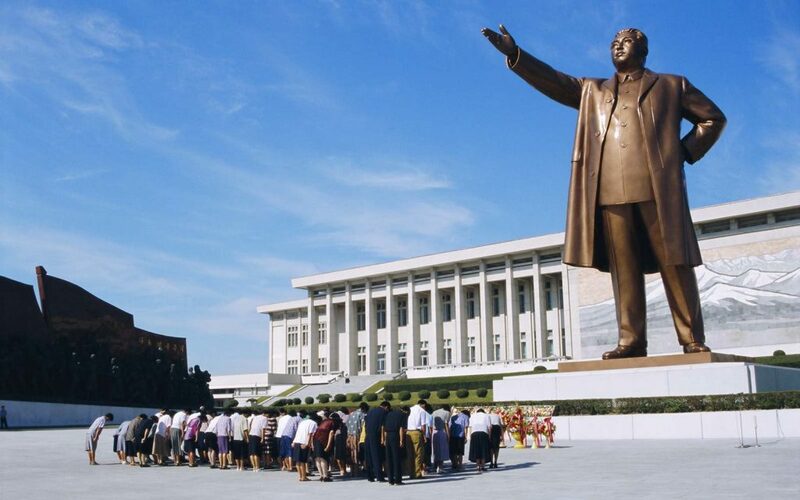 Before 2010, American tourists were altogether banned from obtaining North Korean visas, unless they visited during the country’s famous “Mass Games”. Today, most Americans can successfully enter the country, but only after they obtain a visa and book a pre-approved guided tour. Nearly all flights into North Korea’s capital, Pyongyang pass through China, which means many travelers must get both a Chinese and North Korean visa for the trip. Additionally, US citizens are required to enter by plane, rather than by train or boat. This process is even trickier for journalists, who need a special visa to enter North Korea. In the rare case that a reporter is let into the country, they are stripped of their equipment and assigned a round-the-clock government chaperone, called a minder. Journalists must also surrender all electronic privacy to the North Korean government, who are known to monitor emails, phone calls and internet searches. So, it’s no surprise that journalists are routinely denied entry to North Korea. In fact, there seems to be no public record of how many western journalists are currently working in the country. But the number is likely low. Most of the content we see of North Korea is actually from North Korean journalists working for Western media outlets. North Korean leaders recently allowed Western news organizations to operate bureaus in the country, albeit under very tight regulations. On the other hand, traveling to North Korea is much easier for citizens of communist or former soviet states. Moreover, roughly 80 to 90 thousand of the total 100 thousand annual visitors come from neighboring China. The Chinese and residents of 22 other countries including Cuba, Switzerland and Russia don’t need a visa to enter North Korea, however the length of their stay is usually limited. Despite the tight restrictions and invasive policies aimed at foreigners, North Korea sees more Western tourists every year. North Korean leader Kim Jong-un publicly endorsed tourism in 2013, saying that he’d like to see at least one million visitors a year by 2020. Since then, the country has unveiled a five-star ski resort and has been slowly turning an industrial port into a tourist beach resort. Still, the average North Korean vacation takes months of planning and for US citizens, costs roughly $2,000 dollars. So the Hermit Kingdom is making strides in terms of opening up their historically secure borders. However the US State Department has cautioned against traveling to North Korea, due to a higher risk of long-term detainment, for something even as little as taking a photo. With all the costs and bureaucratic hurdles in place, not to mention the danger of being imprisoned, traveling to North Korea could be more trouble than it’s worth. While it isn’t clear just how much money tourism brings into North Korea, it certainly isn’t their biggest moneymaker.